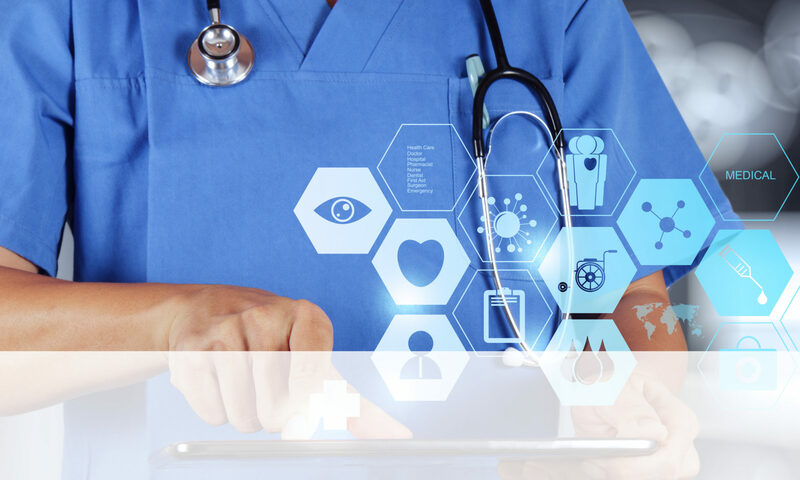 Synige MedX exists to challenge the current model for healthcare provision, through innovative structuring that reduces the direct and indirect cost of medical care. MERP identifies resources (People, Equipment, and Procedures), both internal and external that can be called upon to provide aid in a medical emergency. On implementation of MERP, you are assured that a reliable, steadfast, auditable and responsible medical plan, based on your specific needs, is in place whereby laypersons and dedicated first responders within your company are trained and equipped to save lives! assess medical threats, to action and respond appropriately. illness and injury as it is more economically sustainable than treatment. education, training and advanced emergency care. Medical Management is similar to Emergency Response Planning in that resources need to be applied to the identification, prevention and treatment of Illness and Injury on time scales varying from a few hours to months or years. The settings for events can be a boardroom in a 5-star hotel all the way to a bush camp in a politically unstable part of the world. Each has its own special requirements that need to be address before there is an incident. In line with the Bill of Rights enshrined in Constitution of South Africa, SynigeMedX believes that everybody is entitled to emergency care, and therefore offers CPR, AED and First Aid training to ensure confidence to all those whom are willing to become first respondents. Event medical management, consulting and staffing.